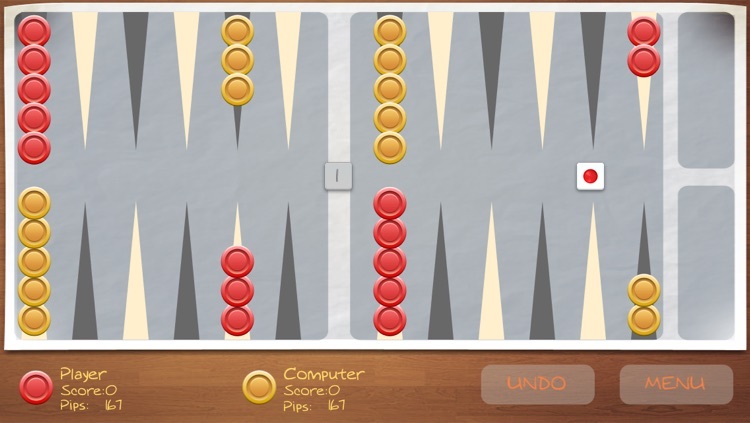 Are you the Backgammon enthusiast? 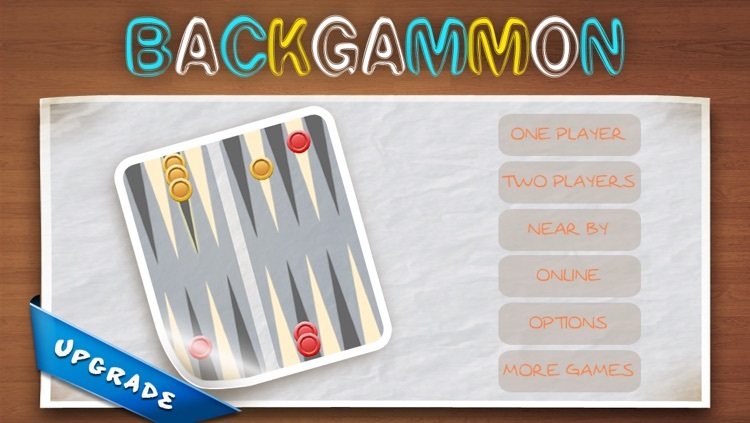 Get the totally FREE Backgammon on your iPhone/iPod Touch NOW!! 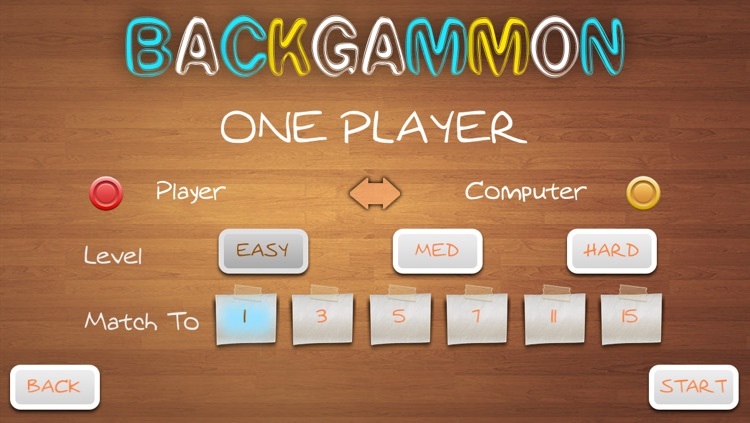 Backgammon Free supports you to play against your friends or AI computer or compete against the nearby player by Blutooth. The beautiful graphics will bring you genuine real world experience. 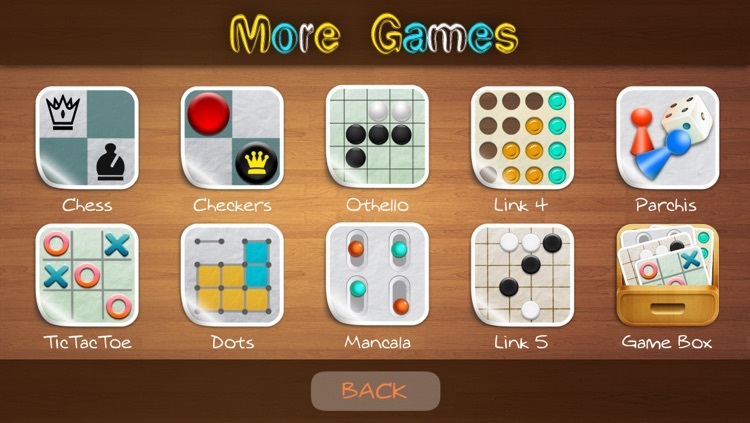 The 3 levels of AI gameplay (easy, medium and hard) will keep you having fun and improving your level. 1. Three levels, meeting needs of all players. 2. 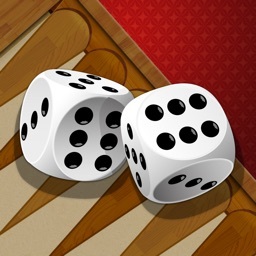 Great graphics and exciting sound effects. 3. 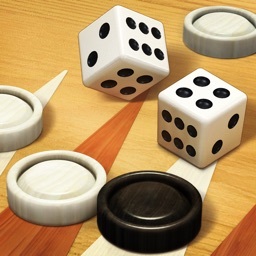 Play against a nearby player connecting with Bluetooth and your friend on the same device. 4. 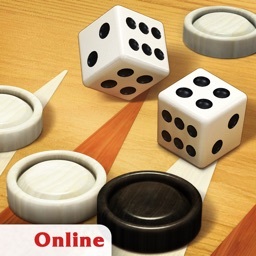 At Game Center, play with a person at anywhere through Internet. 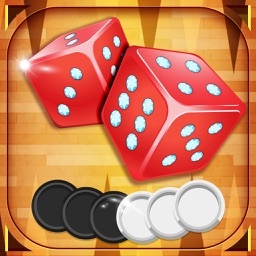 Pocket Games is very honored to present this game to you, sincerely hope you can enjoy it. 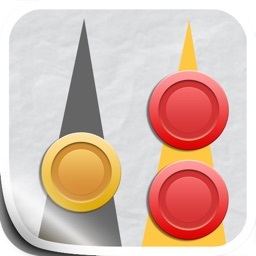 Please don’t hesitate to feedback Pocket Games any of your suggestion.